I’ve decided to start a Bullet Journal. I haven’t given up on my filofax planner setup but I’ve not been getting on with it even after trying a new weekly spread. 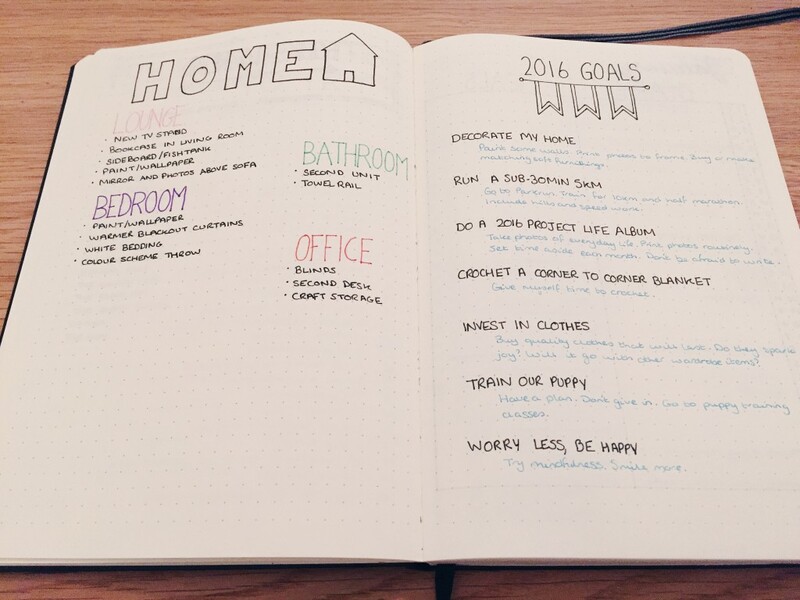 I thought about it a bit last year and what I mostly use my filofax for is tasks, so a bullet journal seemed like the next thing to try. 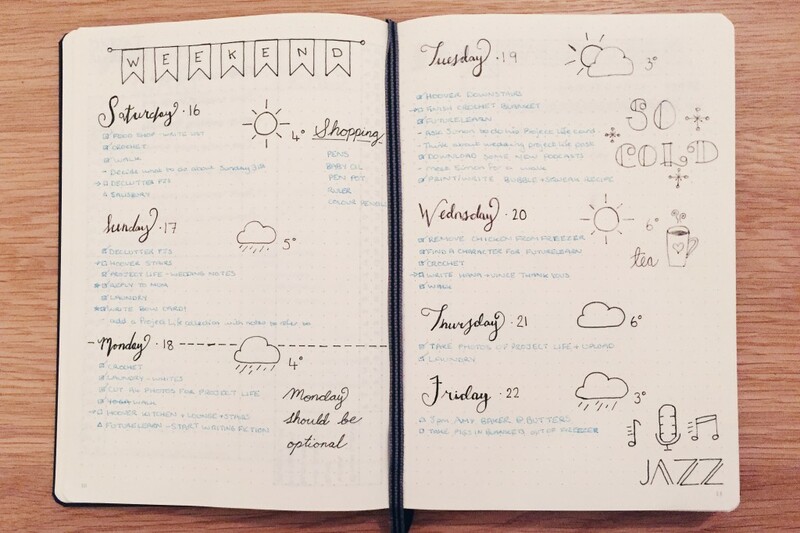 I stumbled upon Boho Berry YouTube channel and she’s such an inspiration if you want to try Bullet Journalling. I bought a black Leuchtturm1917 notebook from Amazon and couldn’t wait for it to arrive. 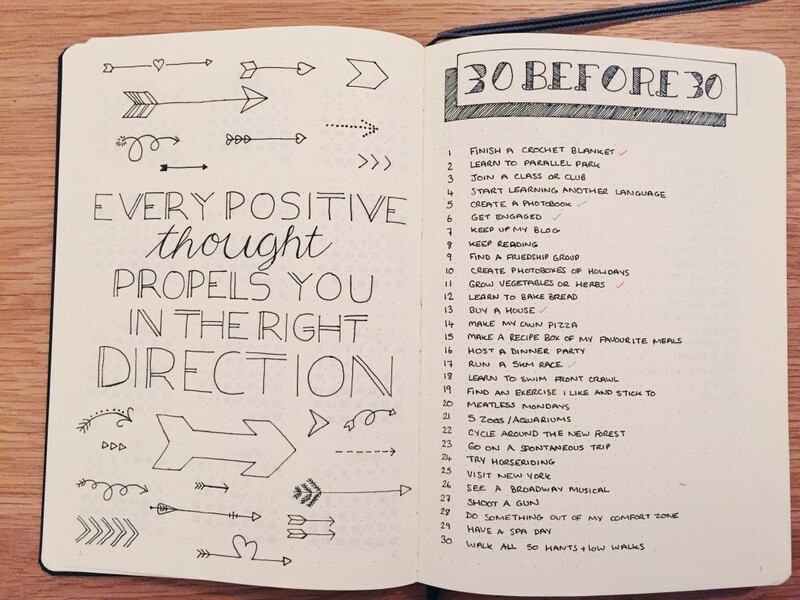 When it did I didn’t know where to start, so I began with the quote above in hope that it would inspire me to use the journal. I popped my 30 before 30 list next to it as it was something that I kept in my Filofax. Some of the lists I had kept in my Filofax I really wanted to move across. 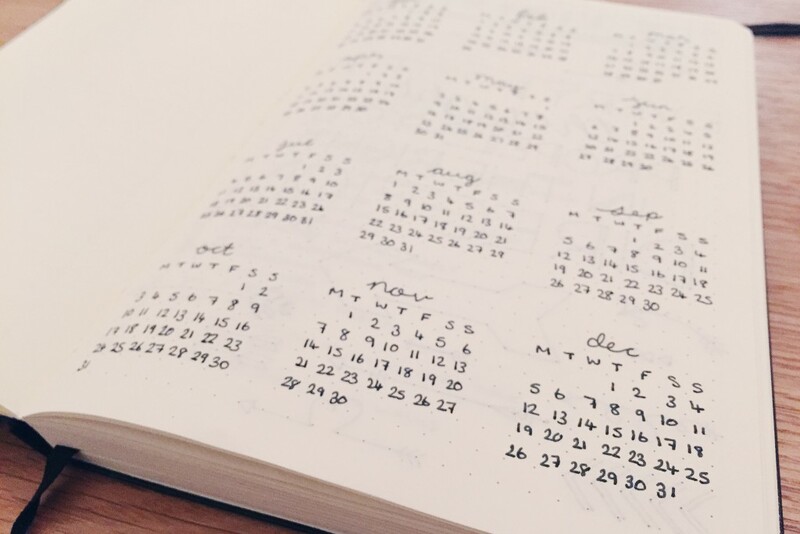 I’ve included a list of restaurants and pubs I want to try locally, a list of books to read, the changes I want to make to our house and some goals for 2016. For the goals I’ve written in a few steps that I can take to push me in the right direction. I messed up a bit with the home improvements list as I haven’t left enough room to add more things to the living room, but it really doesn’t matter. That’s one thing I love about this system, mistakes don’t seem to matter at all. 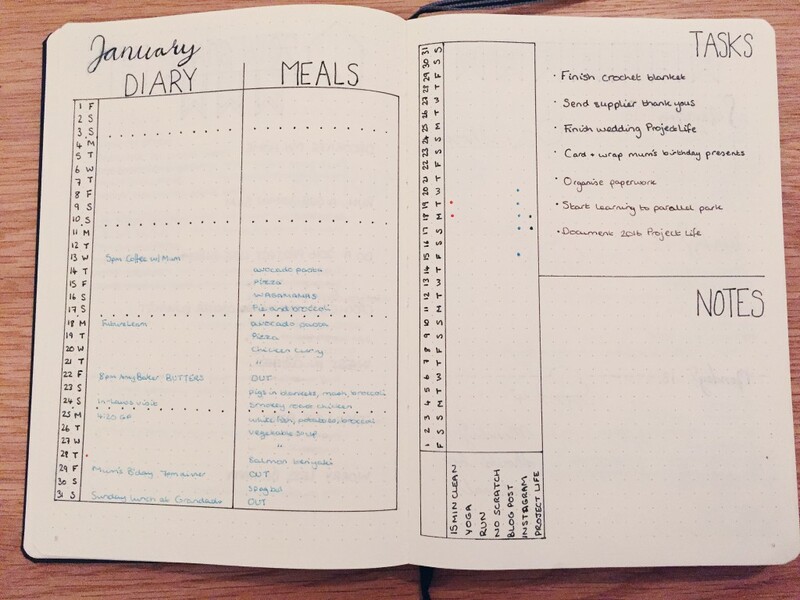 For the monthly spread I really wanted to be able to include a monthly meal plan. It’s written in erasable pens from Muji as I keep changing my mind – pizza has snuck in when I haven’t been up for cooking. 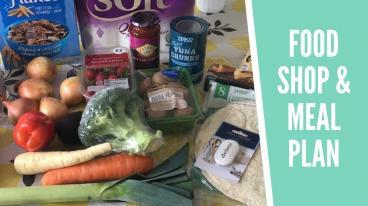 I meal plan for the month but only go shopping weekly, so I sit down on the Friday and write up a shopping list on scrap paper for the following week. On the opposite page I’ve included a small habit tracker, some monthly tasks (see starting to learn to parallel park.. I may get there eventually!) and then a notes section. I’ve started putting Instagram hashtags in the notes section this month, but I’m not sure if I’ll keep it on next months spread. 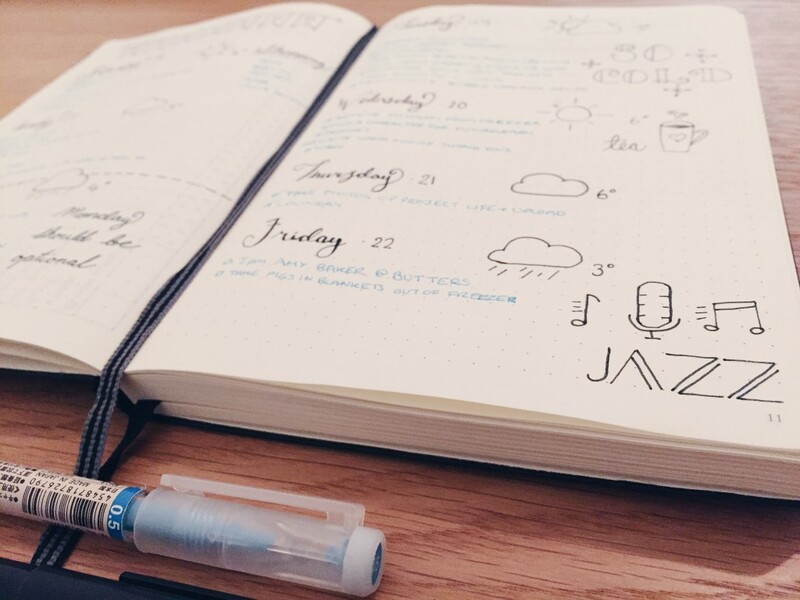 Find out how I got on with June’s spread in my Bullet Journal. We’re now into the dailies and I finished a whole week. Every evening I sit down and plan the next day. I see what appointments I have by looking at the monthly spread or my iPhone and then see what needs doing. 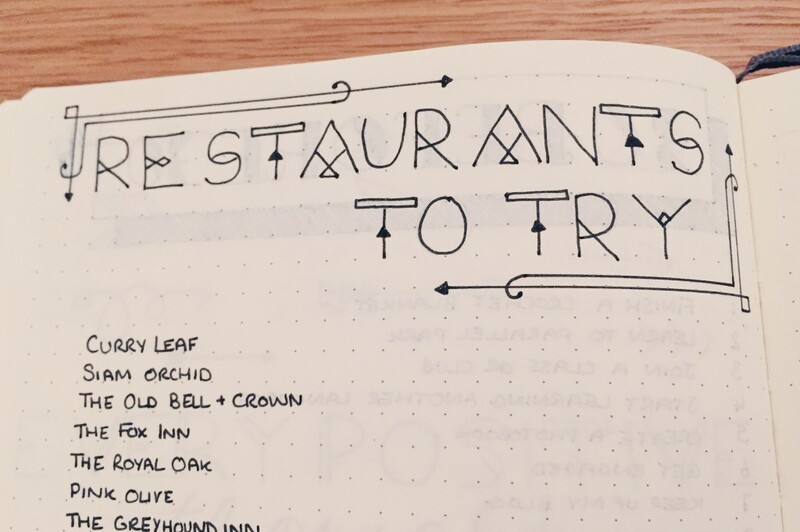 I’ve been waking up earlier in the morning’s too so it’s given me a bit of time to sit down with this bullet journal and doodle while having a cup of tea. It’s so relaxing, is that weird? I want to chop and change how I do the days as that’s part of the fun I have with this – I can do anything I want. The Filofax felt quite restricting, whereas I can take a whole page for one day if I want to in this. Have you seen my bullet journal setup videos?